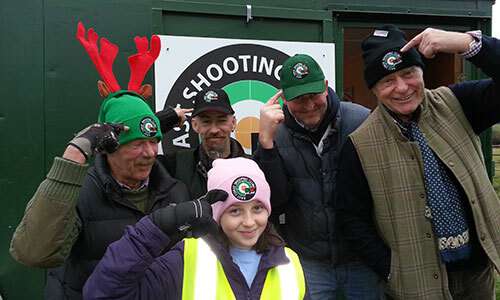 We are always interested in meeting people who would like to join a shooting club .As you will have seen from this web site, we are a multi discipline club so you can try out the variety of shooting sports available and see what you like best. 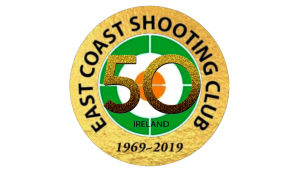 The way to start joining is to come and see us on the range to see our facilities, meet some of our members and get a feel for how we operate. 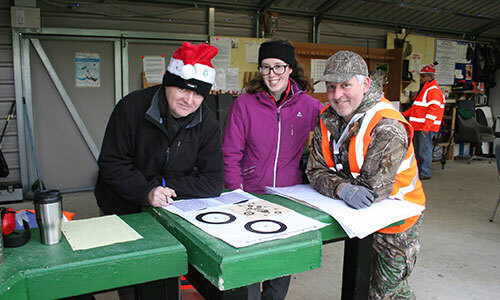 The main range day is Sunday and whilst the range is open between 10 and 15:00, we ask all potential new members to arrive between 12:00 and 13:00 so that we can ensure the right people are available to host you. Let us know of your interest by sending us an e-mail using the “contact” page on this site. We will reply to you with detailed directions showing how to find the range in Roundwood. On arrival, we will show you around and introduce you to some members. We will explain the way we operate and the safety procedures which must be followed. We will then introduce you to the types of shooting you want to try with detailed tuition and supervision. After a few visits, you will be in a position to decide if you want to join the club and further develop your interests. 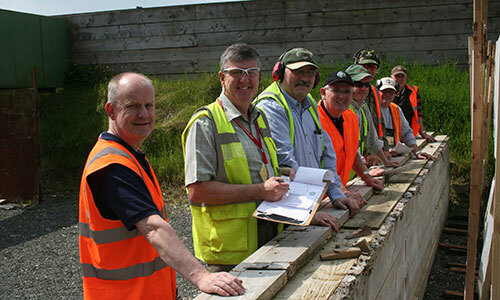 Skills are developed via coaching and introductory classes including firearm safety and handling. More advanced classes are run from time to time as the need dictates.